New Jersey law requires every municipality and county to have a state approved emergency operations plan and to appoint an Emergency Management Coordinator, who in conjunction with local government, is responsible for coordinating the necessary actions to protect lives and property during times of disaster and emergency. 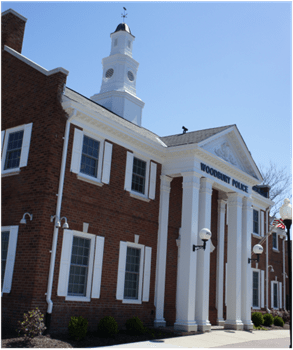 During periods where no emergency conditions exist, the Office is responsible for disaster planning, preparation, rehearsal and review of the "all hazard" emergency operations plan for the City of Woodbury. This involves the coordination with and cooperation of federal, state, county and municipal agencies that would respond or be affected in cases of disaster. The Office enters into mutual aid agreements and conducts training exercises within the community. Community disaster planning and environmental impact issues are coordinated through this Office as well as criminal investigations that have environmental considerations. The Office operates "on-call" 24 hours a day, 7 days a week for emergency or on-going activity that is a detriment to the environment. In an emergency that may be life threatening, calls should be made to 911. The City of Woodbury as well as all municipalities in Gloucester County participate in NAWAS (North American Warning and Alert System). In the event of any type of emergency situation, Gloucester County Communications will notify each municipality of the specific emergency. Once an emergency notification is received the Woodbury Emergency Officials will determine the need to alert the public as to what actions the public needs to take. Woodbury does not have an emergency warning siren system in place. POLICE, FIRE, EMS and whatever city vehicles equipped with public address systems will be utilized to make notification to residents should the need arise. 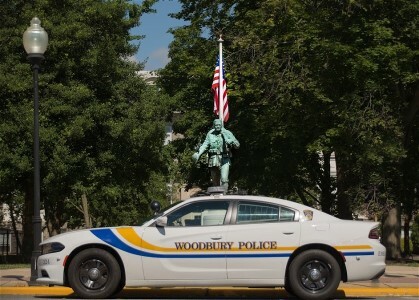 The City of Woodbury Police Department, in conjunction with the Woodbury Office of Emergency Management, is pleased to announce the institution of a Senior Citizen Call-in Program. If you are a resident of Woodbury, and are 65 years of age or older, you are eligible for participation in the program.